As far as my musical tastes go, I would hardly call any of my leanings "weird." For me, Hot Chip is about as weird as I get. Their sound is somewhat robotic at times, and the layered vocals can feel somewhat impersonal with tones that vary from airy falsetto to cool monotones. A lot of Hot Chip songs sound the same and can feel sort of depressing—and yet. There are some pop elements and catchy hooks throughout their catalog that give the "weird" vibes some universal appeal. Songs like "Ready for the Floor," "Flutes" and "Motion Sickness" are constantly making it onto my playlists for their funky, dance-y groove. I don't think they sound like anyone else, and their rebellion against the usual sounds of electronic music is fun and refreshing. 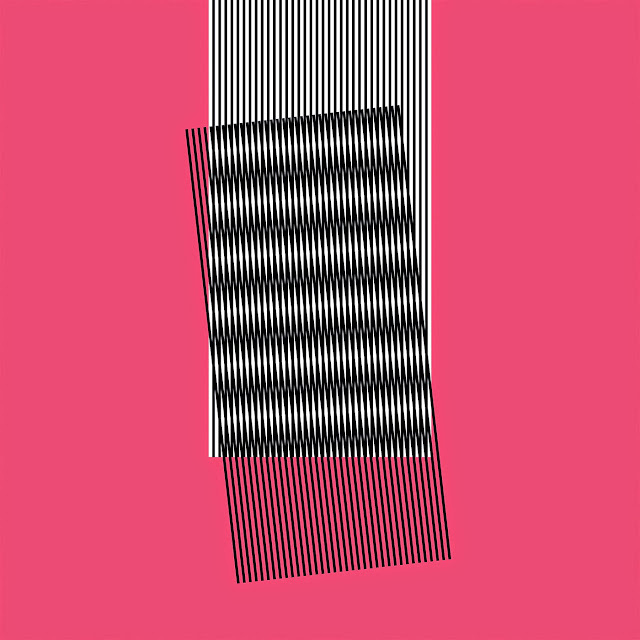 So on that note, Hot Chip released a new album this week! Why Make Sense? is packed with the same dependably strange sounds mixed with easy, melodic grooves. Get a feel for it with the below track from the middle of the album, "Dark Night." *Because I couldn't resist, I feel the need to point you to a few more hot tips this week from artists recently featured in the MWMM. The first is that MADE IN HEIGHTS' first full-length album is out and it is all the things and so many #vibez. The second is that Florence + The Machine also has a new song out that is a real heartbreaker. Go forth and listen.